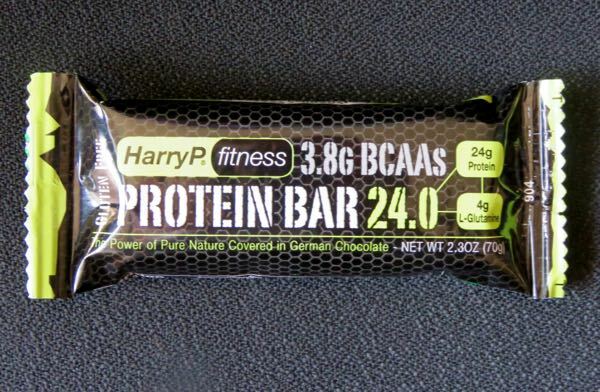 Today's Protein Bar 24.0 from HarryP fitness was a product of Germany, and produced by Seitenbacher America LLC (Odessa/Tampa, FL). 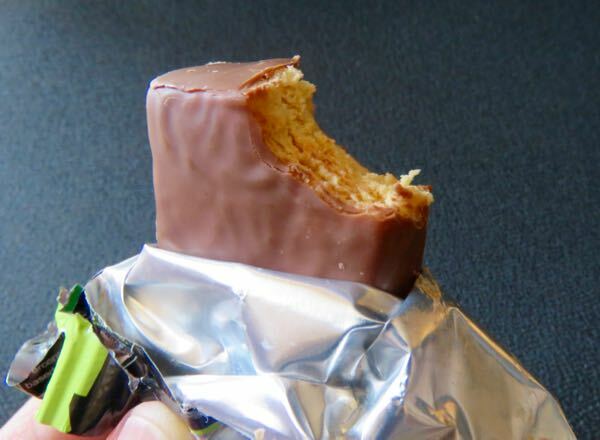 The bar had a sweet protein core, and was covered with "German chocolate." It also contained 3.8 grams of BCAAs,* 24 grams of protein—quite high, even for a protein bar, and almonds. *Branched-chain amino acids (BCAAs) include the essential amino acids leucine, isoleucine, and valine, that comprise about a third of the body's muscle protein.